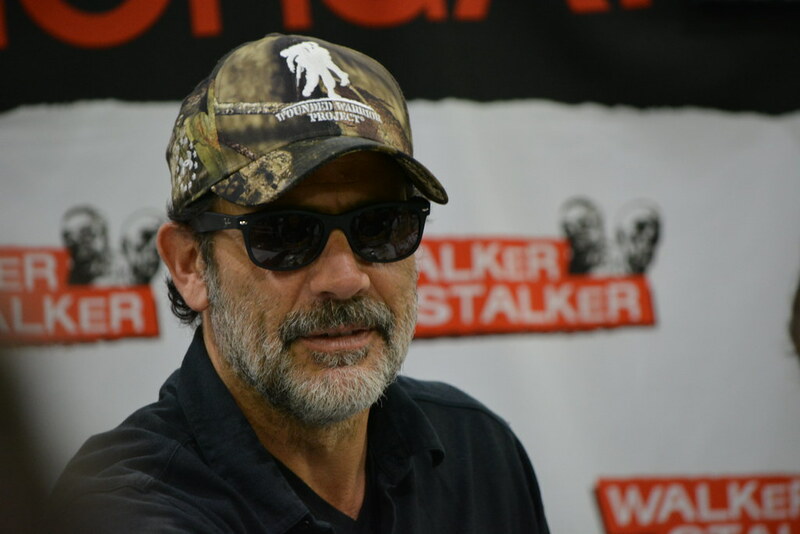 Actor Jeffrey Dean Morgan stirred up controversy when followers saw what was on his T-shirt in a photo posted to his Instagram account. According to Blue Lives Matter, Jeffrey Dean Morgan, best known for his role as Negan on "The Walking Dead," shared a photo on his Instagram page in which he can be seen wearing a T-shirt featuring a Thin Blue Line flag in support of police officers. Dear a******s. Blue lives do matter. Can’t believe I need to explain to you this fact. All lives matter. All of em. I’m so tired of mean people. People who wake up in the morning, and I think, just sit behind the safety of their computers… anonymously… and start s**t. Grow the f**k up. The world has enough horrible things going on right now without your petty b******t. Speaking of cops… I’d like to commend those in blue that saved countless lives in vegas. Those first responders saved hundreds… if not thousands. So you trolls…. go crawl under the rock in which you came. GOOD PEOPLE MATTER. You? Don’t. The post quickly sparked backlash from some followers, who interpreted Morgan's message as being anti-Black Lives Matter. The backlash led Morgan to delete the post.